NEED HELP FINDING THE RIGHT TIRE? Pick an option below and let us help. that our tires are built to work as hard as you do. Visit us at a GCR store near you. 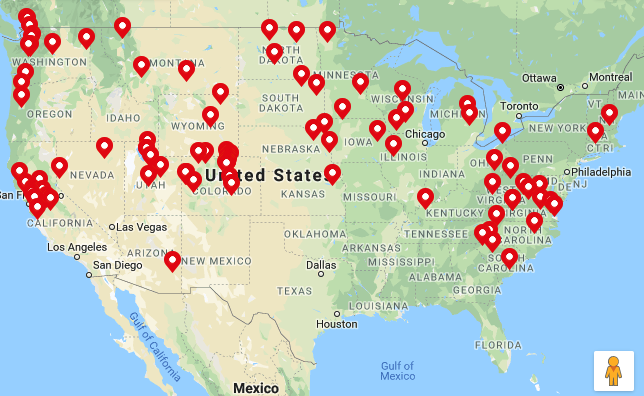 Visit us at any of our 150+ stores across the nation. We'll check your tires – no charge! Stop into a GCR location nearest you for a complimentary tire assessment to increase fleet performance and reduce unexpected downtime. 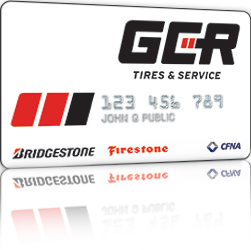 GCR Tires & Services offers a full range of products and services from brands you can trust.